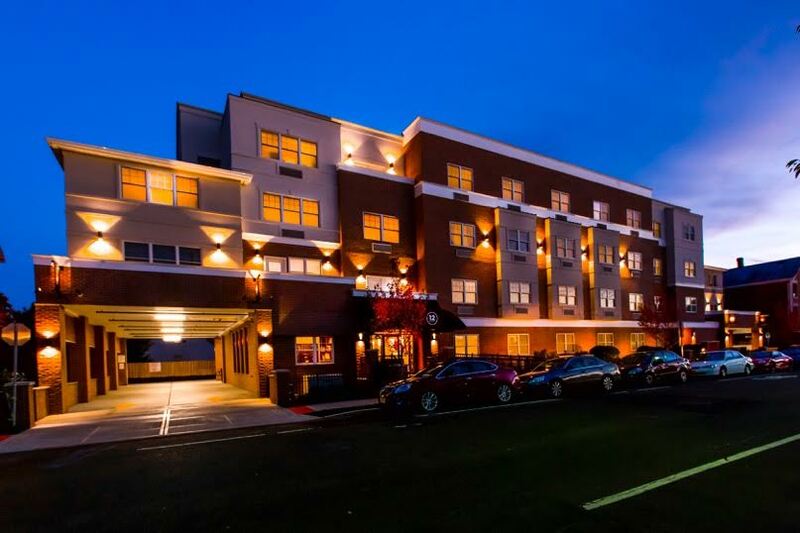 E & J Electrical Contractors was hired as the primary electrical contractor for all phases of the new Zeta Beta Tau Fraternity House project, including installation of emergency lighting and exits, hot water heaters, and fixtures. Although the original plans called for 3-phase services, E & J re-engineered the project to add a single phase, 400 service. The three-floor, 18-bedroom Greek house is located on Sicard Street in New Brunswick, New Jersey, and it faces the rear of the Rutgers Student Center. The house also includes a common area, kitchen and recreational area in the basement. The ribbon cutting ceremony for the new fraternity house held on April 21, 2014 and was attended by the developers, New Brunswick Mayor James Cahill, and the Rutgers Greek affairs dean, Joanne Arnhol. Discover The E & J Difference Today. Contact us to see how we can assist you with your electrical contracting needs.